The term “Yugo-nostalgia” refers to a nostalgic emotional attachment to the Federal Socialist Republic of Yugoslavia. It is a phenomenon which occurs in many countries which were formerly a part of Yugoslavia, but is most prominent in Serbia, where as many as 80% of people think life was better in the former Yugoslavia. Though it includes a longing for the economic security offered by the socialist system, Yugo-nostalgia also includes a sentimental attachment to a sense of solidarity, multiculturalism, internationalism and non-alignment with any major international power bloc. The more idealistic aspects of the Yugoslav past in particular are associated with Tito, Yugoslavia’s charismatic dictator, who continues to be perceived positively by many in the successor states. In fact Tito has become a sort of Che Guevara of the Balkans, with t-shirts bearing his image being sold in many places. There is also a museum and mausoleum complex outside Belgrade which the Serbian government maintains at a cost of over €400,000 per year. This sort of expenditure on a complex which is dedicated to 20th century Yugoslav history and the country’s leader shows that, despite a tendency towards nationalism, a significant part of the population and political class have an awareness and positive image of the Yugoslav past. Reverence of the half-Croat, half-Slovene Tito cannot possibly be an expression of Serbian nationalism, and should instead be seen as an important component of Yugo-nostalgia. 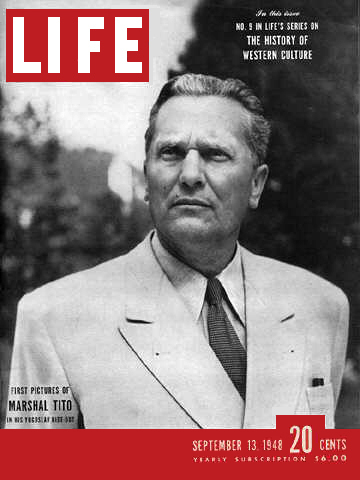 As well as being associated with a Yugoslav golden age, Tito was also a partisan leader during the Second World War. An organisation representing former partisans petitioned the Serbian government to restore a statue of Tito to its former place in the central square of Užice, one of eight towns named ‘Tito’s Town’ in the Yugoslav era. Feelings of Yugo-nostalgia are strengthened by the perceived shortcomings and inadequacies of the successor states. Serbia, for example, has a significantly higher Corruption Perception Index. Furthermore, memories of the war and the difficulty of economic transition, when contrasted with the peace and stability of Yugoslavia, can make the Tito era seem highly appealing, despite its authoritarian nature. For many, the ideas of Yugoslavia, such as socialism, brotherhood, and unity, may be more appealing than the parochial and nationalistic tendencies of the successor states. 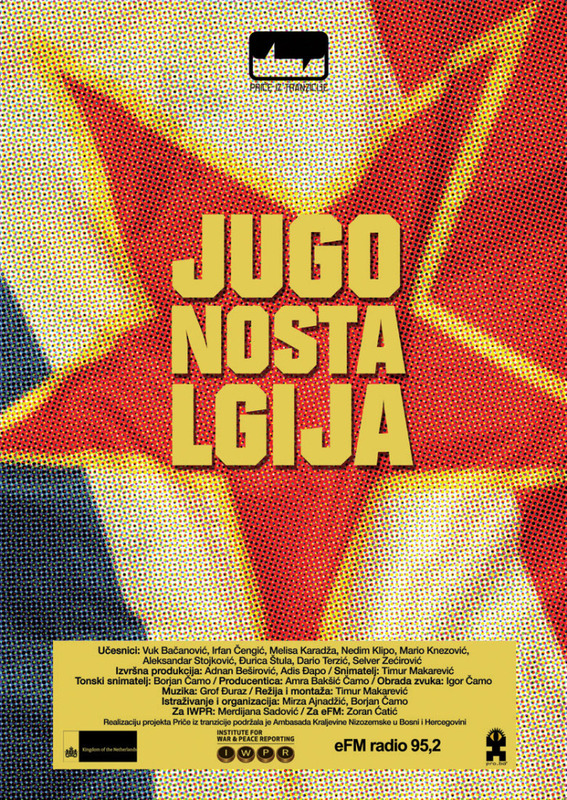 Yugo-nostalgia can therefore be seen as a reaction to the political, economic and social problems facing the countries that were formerly a part of Yugoslavia. The term ‘Yugo-nostalgia’ has, however, been used by those who support the new states and regimes to defame and discredit their opponents. It can also be used as a pejorative term which is used to label someone as ‘unpatriotic’, or even to imply that they are a potential traitor.